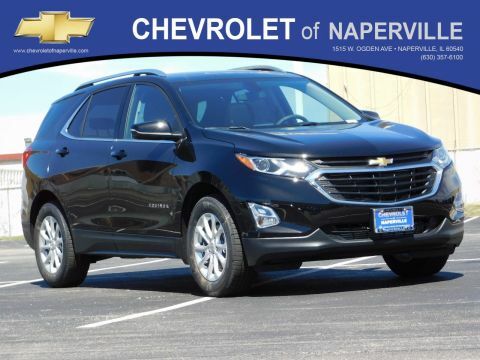 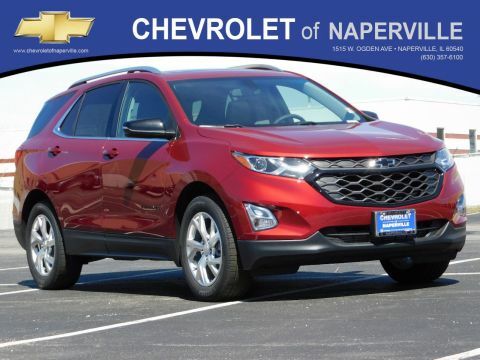 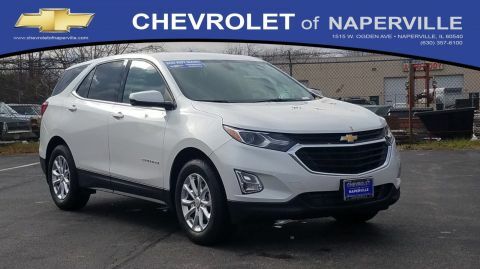 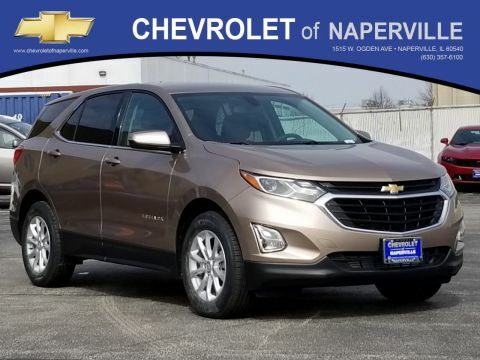 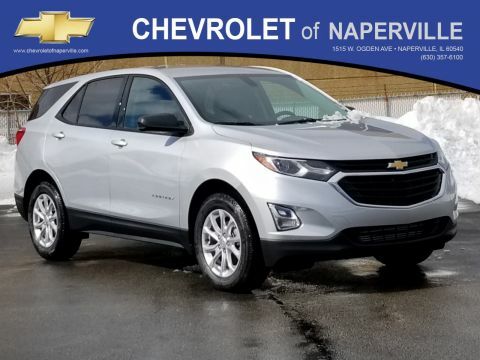 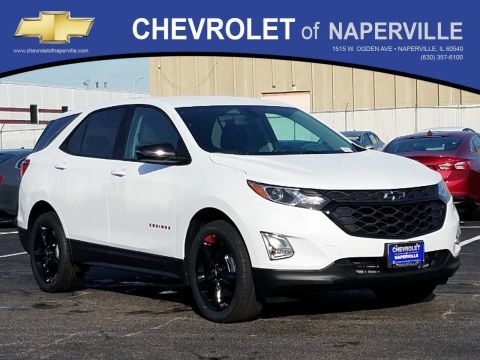 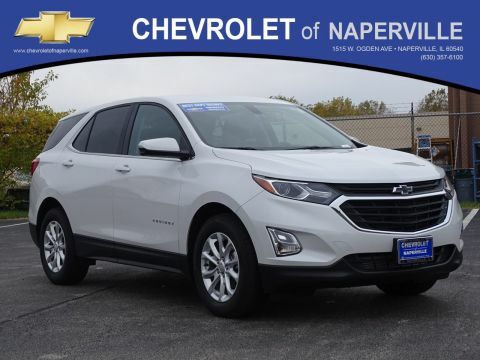 Explore the Chevy Equinox performance features first, then keep reading to see how Chevrolet of Naperville pays you to take care of your crossover with the Chevrolet of Naperville Preferred Owner Program. 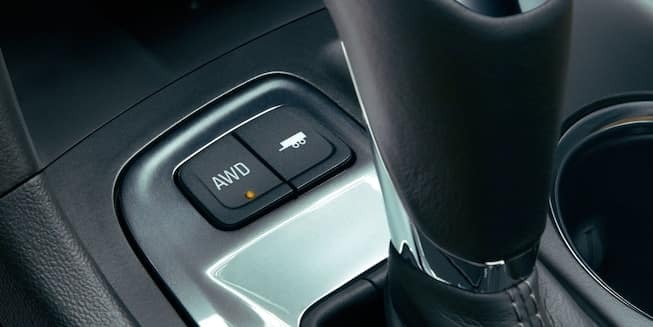 A 1.6 L turbocharged diesel engine generates 137 hp and 240 lb.-ft. of torque when paired with the six-speed automatic electronically controlled transmission. 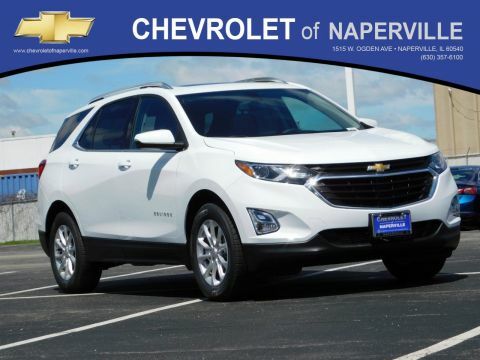 All three motors can be paired with either the standard front-wheel drive drivetrain or Chevrolet’s innovative all-wheel drive unit for exceptional traction. 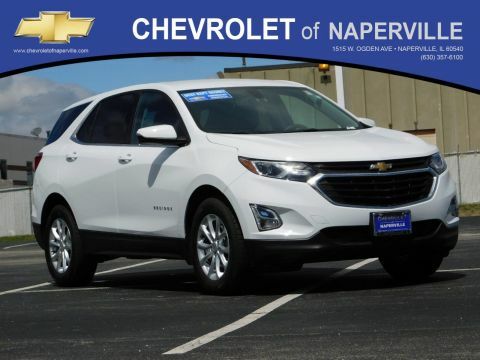 And the list goes on– the latest 2018 Chevrolet Equinox was engineered to meet the needs of every driver and as the numbers show, it does it exceptionally well. 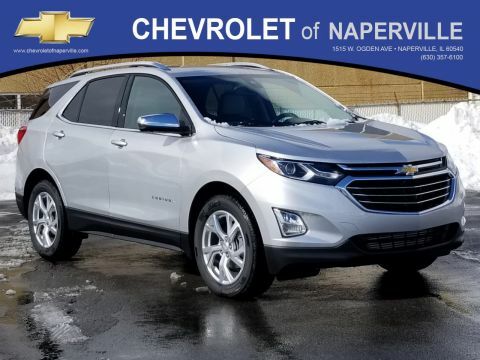 Experience the Chevrolet Equinox performance features when you schedule a Naperville and Aurora, IL test drive, then speak to an associate to learn how you can get cash back on your service visits, credit for shopping your favorite online retailers, and cash awards towards your next vehicle purchase when you shop with us. 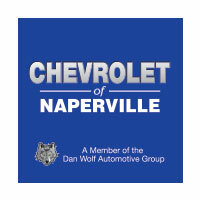 Contact Chevrolet of Naperville at (630) 246-4639 or stop by our showroom at 1515 W. Ogden Ave in Naperville, IL to get started and learn more about the financing options available to you.